Ryan Howard is a professional athlete, World Series Champion, venture capitalist, Partner at SeventySix Capital, author and philanthropist. He is the Chairman of SeventySix Capital's Athlete Venture Group, which allows players to invest, learn, and work directly with top sports tech startups and entrepreneurs. Ryan was the Major League Baseball 2005 Rookie of the Year, the 2006 National League MVP, a 2008 World Series Champion with the Philadelphia Phillies, and the fastest player to reach both the 100 & 200 home run milestones in Major League Baseball history. He is recognized as one of the all-time great home run hitters and is known as a great teammate, friend and mentor by his peers, both on the field and in business. In 2017, Ryan joined SeventySix Capital, a sports tech venture capital fund, as a Partner. The fund, led by Wayne Kimmel, Jon Powell and Ryan, invests in passionate, smart and nice entrepreneurs who are launching game-changing tech startups in the sports, health and retail industries. SeventySix Capital was nominated as an Outstanding Investor by SportTechie. Ryan and SeventySix Capital have a strategic partnership with Rubicon Talent, a sports marketing and talent agency based in New York City, with a wide range of clients including NFL and NBA stars, Hall of Famers, MVPs, Heisman Trophy winners, Olympic icons, media personalities, and celebrity chefs. Ryan has invested in several businesses, real estate projects, professional gaming team NRG Esports, and professional soccer club Crystal Palace FC. 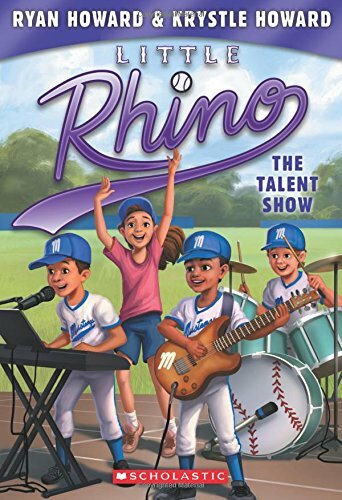 He is an author of the Little Rhino book series, an active member of the community, and founder of The Big Piece Foundation. Ryan attended Missouri State University. 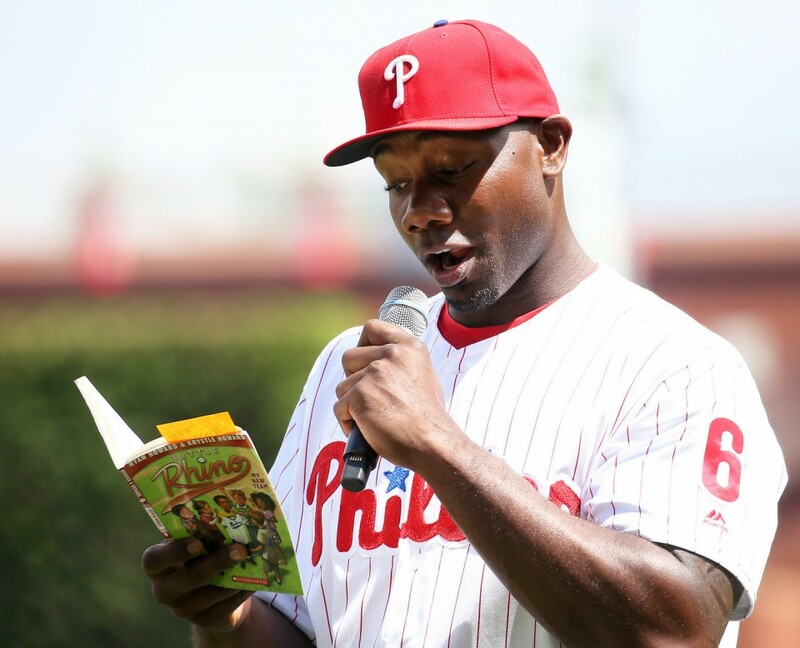 Founded in 2013, The Ryan Howard Big Piece Foundation works to improve the lives of children by promoting both academic and athletic development, with the goal of engaging students in the fundamental area of literacy. 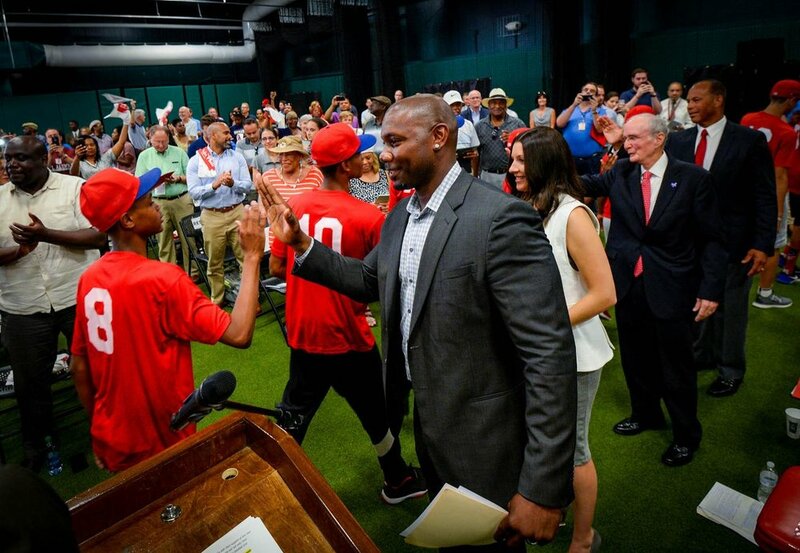 In 2016, the foundation opened the Ryan Howard Training Center in South Philadelphia. Every day when Little Rhino comes home from school, he finishes his homework, grabs his bat, his glove, and runs outside to meet Grandpa James. They always practice catching and hitting in the backyard. 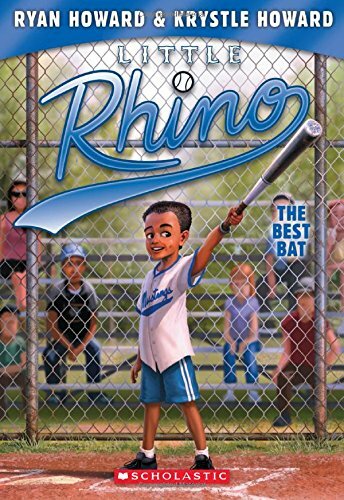 Playing baseball with grandfather is Little Rhino’s favorite thing to do, especially when he pretends to be a real Major League homerun hitter. 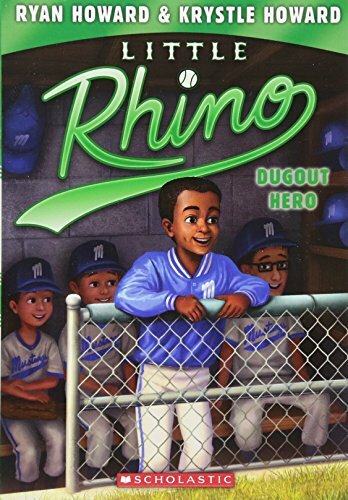 One afternoon, after a long day of second grade, Little Rhino comes home to find out that Grandpa James has signed him up for a baseball league! 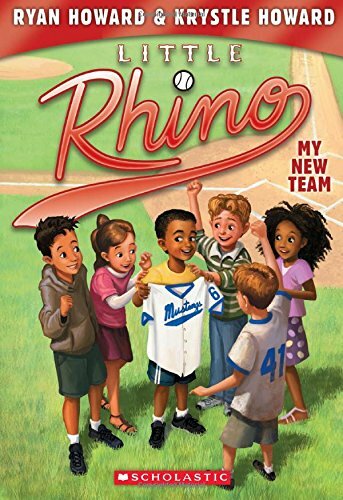 Little Rhino will finally be a part of a team! 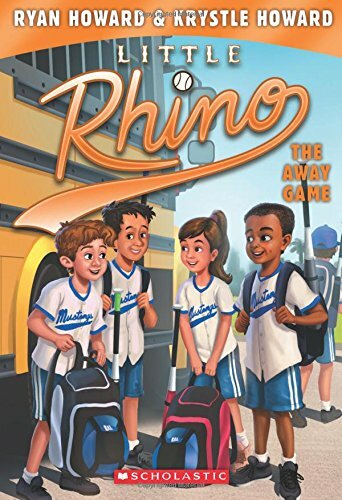 But Little Rhino will quickly learn that it is not always so easy to be a good teammate, especially when there’s a bully wearing the same uniform as you. 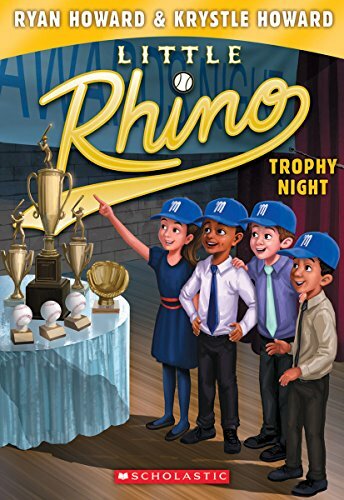 From Major League Baseball superstar Ryan Howard and his wife, Krystle Howard, a former elementary school teacher, this exciting series is a fun read for sports and book fans alike! Let's make an impact together. Be the first to know about news, exclusive updates, special events and career openings. Thank you for joining the SeventySix Capital email list!